In the first quarter of last year, there were over a million different malware packages known to exist for Android devices. Things used to be so much simpler. Remember the days of the clamshell flip phone when text messaging was the latest in mobile technology? Back then, you couldn’t even imagine a computer virus for your phone. Oh, how things have changed. Now everyone is walking around with a computer in their pocket and just like computers, phones are targets for cyber-attacks. Those with Android devices need to be especially alert since as recently as 2017 Android was named the most vulnerable operating system across desktop and mobile platforms. In the first quarter of 2018, there were over a million different malware packages known to exist for Android devices so the threat is certainly real. One of the biggest problems with malware that was designed for Android systems is that it can be very difficult to even tell that you have been infected. By now, most people know the tell-tale signs that their computer has been compromised but mobile devices are sort of a new arena for most people. Most malware depends on stealth tactics. They can affect your phone in very subtle ways because the point is to be embedded in the software for as long as possible. You may be carrying an infected device in your pocket right now and not even know it. Sluggish Operation - Malware will almost always hog up a chunk of your CPU usage and this will cause other normal applications to run slowly or buggy. If your applications have been crashing or simply not running as smoothly as they used to as of late, it could be a sign that your device is hosting malware. Increased Data Usage - The purpose of some malware is to transmit data or files from your phone to a third party. Doing so requires network usage and mobile data access. Check to see if your device has been consuming more data than seems normal-this could be another indicator of an infection. Call Problems - While dropped calls and trouble with the connection may be the fault of your service provider, they could also be the calling card of certain types of malware. You can call your service provider and inquire about the coverage in areas where you have had dropped calls. If they are being honest and everything is fine on their end you may be dealing with malware. 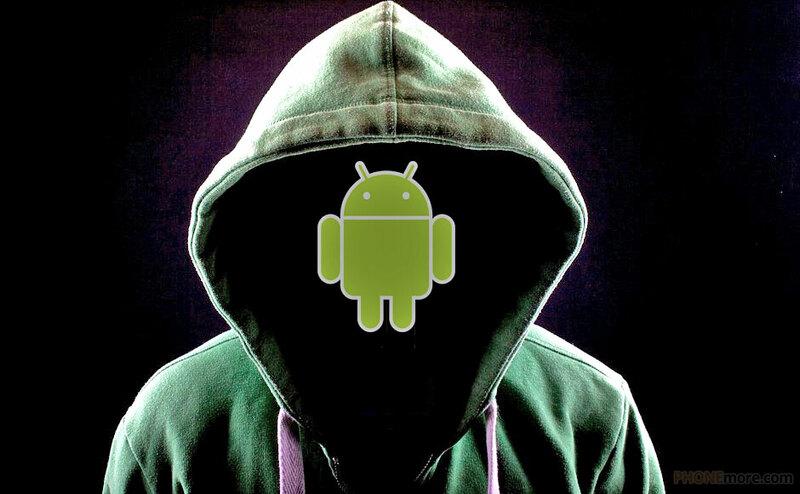 It seems to be that the latest Android operating systems are the most targeted by hackers. So if you have a fairly recent version of Android on your phone, you may want to be extra vigilant. Delete the problematic app - Say you just installed a new app on your Android device and almost immediately, your phone starts exhibiting some of the aforementioned behaviors. In all likelihood, that app is the problem. If this is the case for you, go to your settings, scroll down to apps, and remove that application immediately. Safe Mode Troubleshooting - If the first method did not work, hold your power button until you see the power down options. Press and hold “Power Off” until you get the prompt to start in safe mode. Once you are in safe mode you can try installing and running an Android specific anti-malware application to rid yourself of the malicious code. Factory Reset - If neither of the above options have worked you may have to step up your efforts and do a factory reset on your phone. You will find the option to perform a factory reset in the settings menu under. Please be advised that performing a factory reset will erase any data or applications you have saved on your phone. As the name implies, a factory reset returns your phone to the state it was in when it came off the factory line. Thankfully there are a number of free and dependable anti-malware applications available in the Google Play store. One of the most reliable is the AVG malware scanner and remover which is available for free on Android devices. Having a good anti-malware application is your safest choice if you want to protect your Android device and other people’s devices as well because hackers can use your phone to transmit their malware to other phones as well. Know the signs, take the necessary steps toward removing malware and be sure to install an anti-malware app for your Android device to ensure its longevity.